The ideal fish oil supplement to take during pregnancy and breastfeeding, DHA Omega provides benefits for both mother and baby. DHA may assist in the maintenance of healthy brain and cognitive function and mayreduce the risk of age-related cognitive decline. 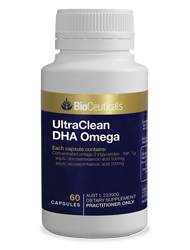 DHA may assist in maintaining normal healthy mood in adults and during pregnancy and postpartum. BioCeuticals Fish Oil Purity: The proof is on the label! 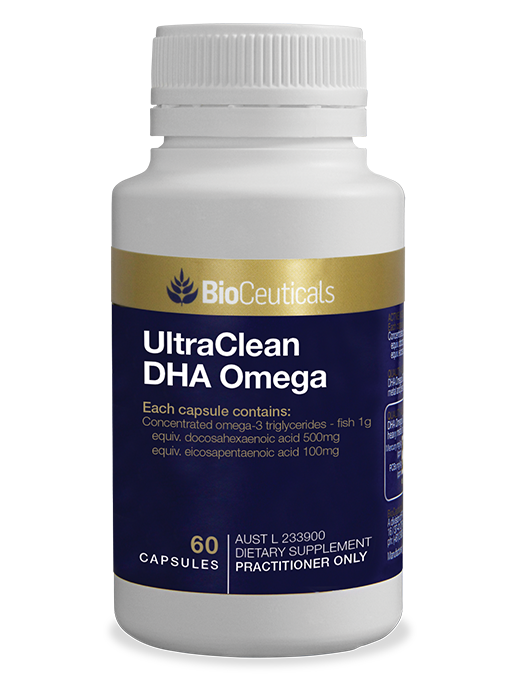 Dr Mark Donohoe discusses the benefits of using clinically researched fish oils for the best patient outcome. Fish oils: Cleaner, Greener & Meaner!